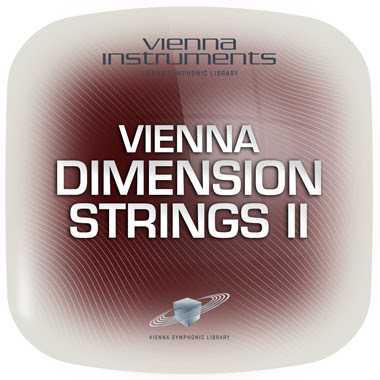 "Join us in welcoming this highly anticipated member of Vienna's revolutionary "Dimension" family: Vienna Dimension Strings II! It's everything you love about the original Vienna Dimension Strings I with muted, "con sordino", string ensembles." "To celebrate our first year at SampleTraxx we are giving away a 600Mb of FREE SOUNDS selected from our sound packs: Doom - Voices of the Ages - Raptus plus an Extra folder of sound effects. 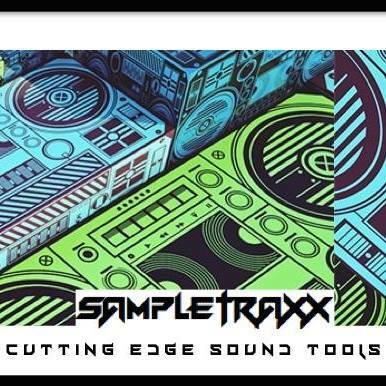 Just go here http://www.sampletraxx.com/freesounds/ click on the image and grab it. 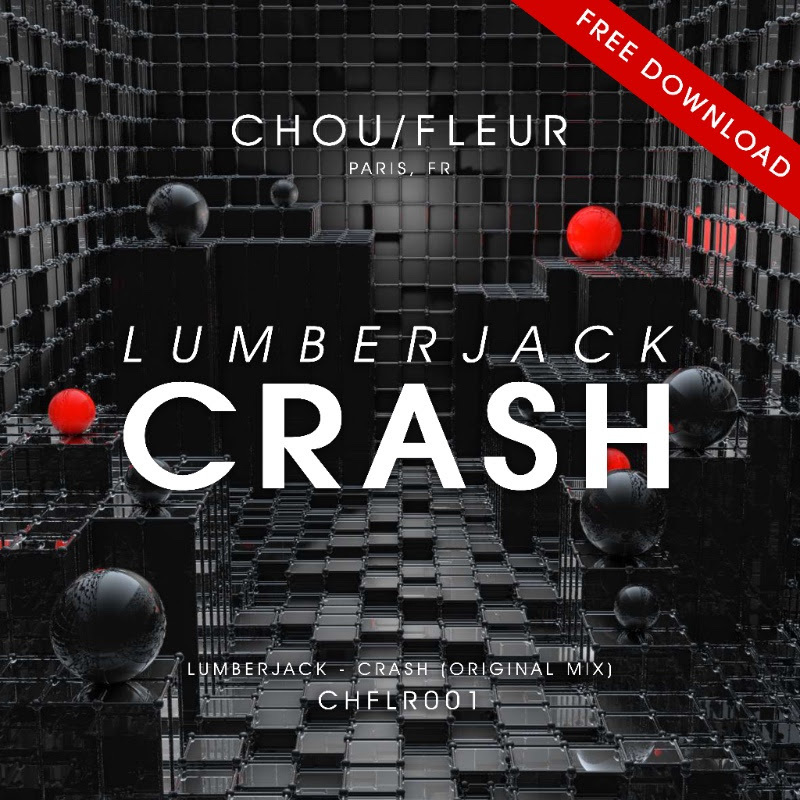 Lumberjack is giving away their track, "Crash" for free as a Christmas present! 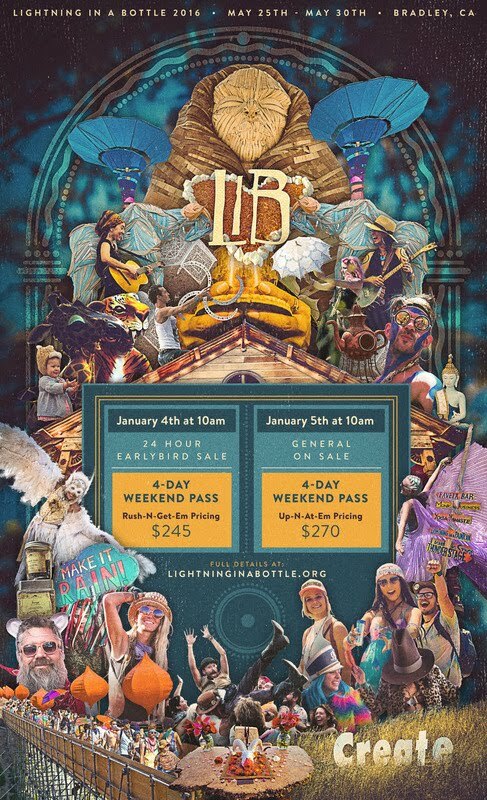 Lightning in a Bottle - Bradley, CA - California’s premiere boutique music and arts festival Lightning in a Bottle just announced that a limited amount of discounted tickets for the 11th annual gathering go on sale starting Monday, January 4th at 10AM for a 24 hour flash sale. General Admission ticket sales will follow on Tuesday, January 5th at 10AM. World-renowned innovators of transformational festival culture blending music, art, wellness and sustainability, Do LaB’s Lightning in a Bottle 2016 will take place over Memorial Day Weekend May 25 - May 30 once again descending upon Lake San Antonio recreation area in Bradley, CA. Previous Lightning in a Bottle installments have played host to internationally acclaimed talent and rapidly rising stars such as Flume, Odesza, RL Grime, Chet Faker, Amon Tobin, Moby, Beats Antique, Griz, Shpongle, Rusko, Bassnectar, and Tipper, and 2016 will be no exception. Also new to 2016, Do LaB is proud to premiere the visionary video series Lightning Talks carefully curated from 2015’s Temple of Consciousness, Village, and Learning Kitchen lectures, workshops and speakers including Dennis McKenna and Dream Rockwell of the Lucent Dossier Experience. In years past the only way to witness these magical talks was by attending the festival in person, now you can relive the talk that changed your life or listen to a speaker you were dying to see but missed. 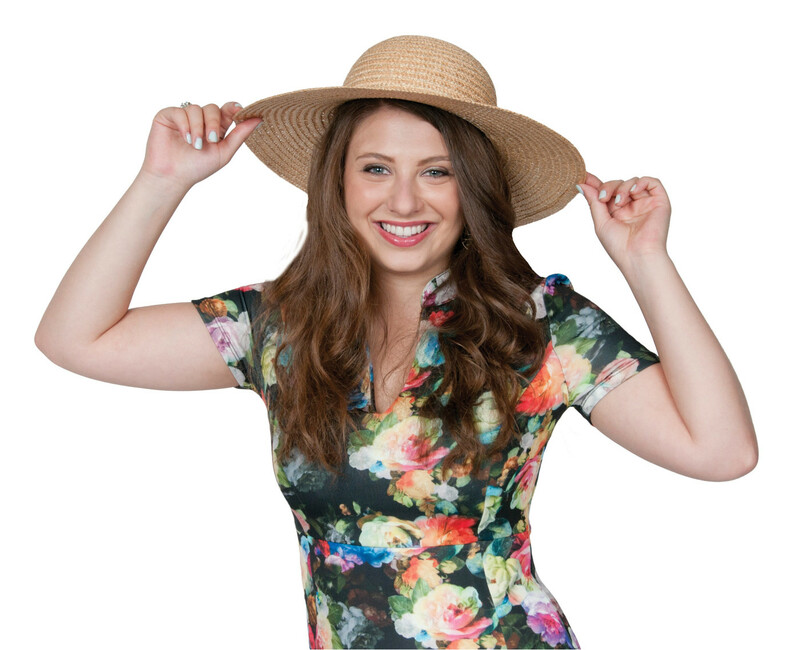 By signing up for Lightning Talks, you'll receive a new video every Tuesday from one of 2015’s highly talented presenters, sharing knowledge in the worlds of science, creativity, spirituality, love, media, healing, philosophy, and more! Sneak a peek at the first seminar from best selling author Neale Donald Walsch here. Purchase festival passes starting at 10AM January 4th via the Lightning in a Bottle website. There will be a limited number of the new Early Arrival Passes available - get one while they last! RSVP on the LIB Facebook Event Page to connect early with your Lightning in a Bottle tribe and be sure to stay in the loop with lineup announcement and other news by signing up for the LIB newsletter. Both devices represent a significant evolution in audio interface technology, packing multiple channels of pristine quality I/O conversion and flexible routing options. Each unit also features zero latency monitoring and Antelope's legendary clocking technology — which provides the very best in sonic imaging. Orion32+ follows the success of its predecessor, Orion32 — which launched three years ago as the world's first 32-channel interface solution in a 1U rack. Orion32+ is now Antelope's flagship interface, and features Thunderbolt™ compatibility, improved dynamic range, zero latency monitoring and Antelope's signature uncompromising audio quality. Now with full Thunderbolt™ compatibility, Antelope's Orion Studio brings the very latest interface technology to a new universe of Apple Mac Book Pro users. Constructed in an elegant 1U form factor, Orion Studio delivers a massive feature set in a small package: the lowest latency AD/DA converter in its class, USB compatibility, custom routing flexibility of course Antelope Audio's renowned sonic depth and clarity — made possible by the company's proprietary clocking technology.
" Orion32+ and Orion Studio deliver an enormous return on investment for producers, engineers and musicians who seek the very pinnacle of audio quality and workflow efficiency," commented Marcel James, US Director of Sales, Antelope Audio. "By announcing Thunderbolt™ compatibility for both of these devices, Antelope brings our best in class feature set and audio quality to an entirely new audience of users." Antelope's Orion32+ and Orion Studio interfaces are integrated with Antelope Audio's new onboard DSP engine, which is designed to run custom EQ, compressor and reverb plug-ins: including Antelope's recently announced AuraVerb. Orion32+ and Orion Studio both ship with AuraVerb, and other plug-ins will soon become available to owners of these products free of charge. 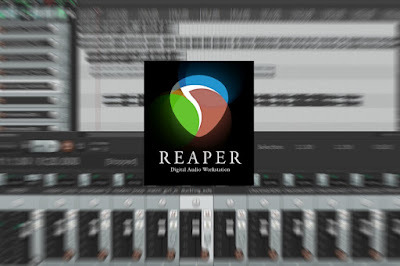 The new DSP, which allows simultaneous processing of multiple effects, utilizes Antelope's proprietary effects algorithms and significantly increases speed of workflow — no matter what DAW is chosen. The accompanying software for Orion32+ and Orion Studio make it simple to operate, with a color-coded routing matrix, four separate mixers and intelligent DSP effects integration. The software application, which was created for Orion32 and further refined for Antelope's Zen Studio, is available for both OS X and Windows operating systems. Further, both the Orion32+ and Orion Studio are fully supported by Antelope's superior 64-bit Acoustically Focused Clocking (AFC) jitter management technology, which is present in leading mastering facilities around the world. 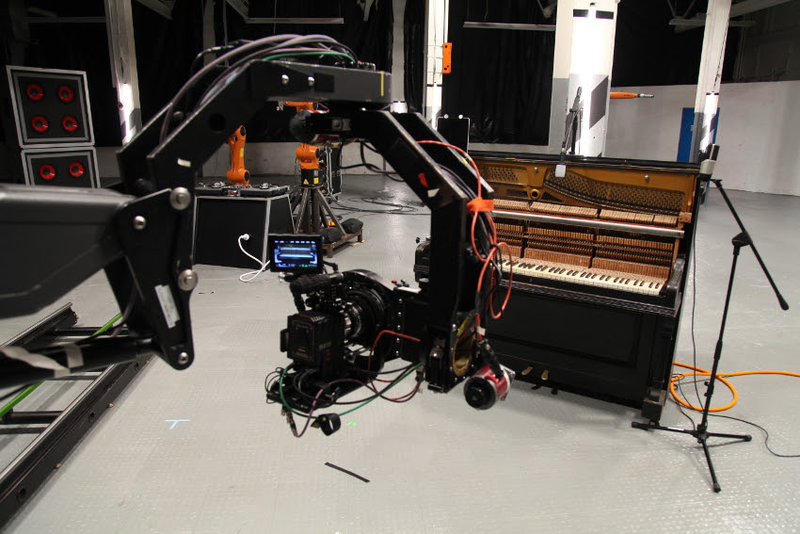 Orion32+ is priced at $3,495 (U.S.) and Orion Studio is priced at $2,795 (U.S.). For more information, please visit http://www.antelopeaudio.com. Old Lyme, Conn., December 16, 2015 — Sennheiser's MOMENTUM campaign has highlighted dozens of unique sound stories from all over the world: stories about creators with MOMENTUM and people who push the world forward with their creative passions. 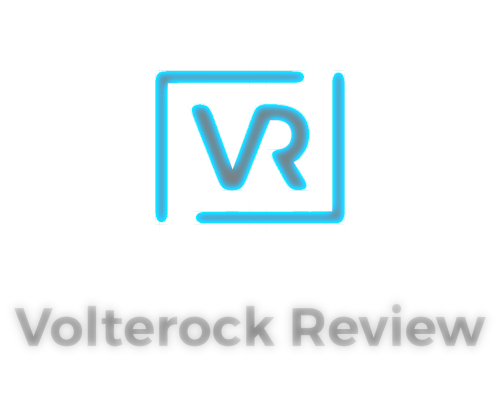 These stories feature artists, innovators and entrepreneurs in the most authentic sense, and serve to inspire others to uncover their own unique MOMENTUM. 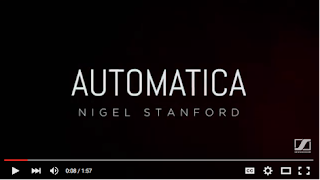 Nigel Stanford is the latest creative visionary to share his inspiring story. An electronic musician with a remarkable penchant for visualizing his work in video form, Stanford owes some of his unique perspective towards sound to his experience of synesthesia. “For me, bass frequencies are red and high-frequency sounds are yellow and white.“ His ability to ‘see’ sound has helped inform the visually compelling videos that marry scientific phenomena with his original musical compositions. Hailing from New Zealand but based in New York, Nigel Stanford’s first LP came out in 1999. However, it was the 2014 video for his song ‘Cymatics' that blew the minds of millions of people around the world. Stanford, who tries “to make projects that are like mini-movies”, created a film based on scientific experiments, where each sound would be visualised through incredible, physical special effects. Deep bass frequencies sent shockwaves through liquids, synth stabs would ignite columns of flame, and an electrifying crescendo of sound would be made visualized as electricity though a Tesla coil firing bolts of lightning over Stanford’s own mesh-clad body. 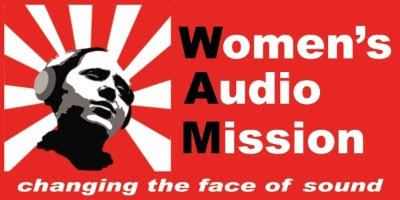 San Francisco, CA – December 10, 2015– Women’s Audio Mission (WAM), a San Francisco-based nonprofit dedicated to the advancement of women in music production and the recording arts, will be presenting an all-women music producer panel at the 2016 NAMM Show on Thursday, January 21 from 11:00am to 12:00pm in Anaheim, CA, the world's largest trade-only event for the music products industry. Women’s Audio Mission trains over 1,200 women and girls every year in the only professional recording studio in the world built and run entirely by women. WAM will present a panel on “The Evolution of the Music Producer”, featuring an all-star lineup of veteran music producers who will discuss how the role of “music producer” has evolved over time, from the person who steers a recording project and brings out the best performance in an artist in the studio to a person who creates the electronic music and beats that shape today’s hits. Panelists will include Sylvia Massy, award-winning producer, artist, writer and educator who has worked with major artists from the Red Hot Chili Peppers to Tool to Johnny Cash to Prince; Merrill Garbus, the groundbreaking indie artist and producer behind the innovative musical project tUnE-yArDs, described as “astonishing” by The Village Voice and “ingenious and irresistible” by The New York Times; Asma Maroof (DJ Asma), producer and tour DJ for MIA and a member of Future Brown and Nguzunguzu; and Terri Winston, Founder and Executive Director of Women’s Audio Mission. Women in the music and audio industry, Women’s Audio Mission members, and NAMM attendees are all encouraged to attend the panel in January. Waterloo, ON - December 16, 2015. 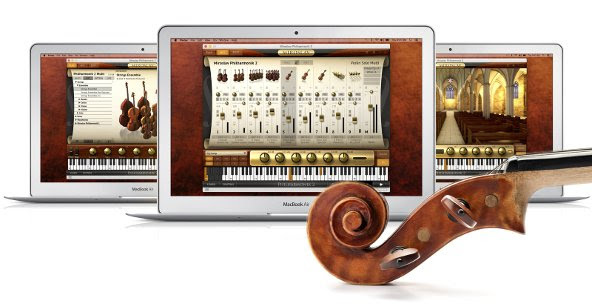 Today SuperMegaUltraGroovy released updates to their award-winning Capo product for Mac, iPhone, and iPad. 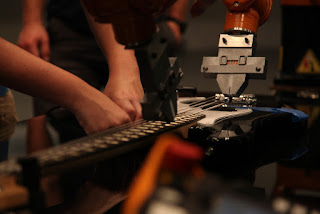 Capo now allows musicians to isolate instruments or vocals in a stereo recording so they can more easily hear parts of the songs they wish to learn. In addition, Capo can remove individual parts, allowing users to play or sing alongside the original recording. “Over the past few years I have researched and prototyped audio isolation tools for Capo, and I’m excited to finally share this new feature with my users,” says Chris Liscio, SuperMegaUltraGroovy’s president and the developer of Capo. “I named the engine Neptune, which is a very nerdy play on the word ‘isolate’." Neptune is the 8th planet from the sun, and is also known as Sol VIII. SuperMegaUltraGroovy’s Neptune isolation engine uses a sophisticated method of determining the spread of energy across the stereo field. This energy distribution is visualized using a unique display that helps users locate desired sounds, and allows them to limit that isolation to a desired pan and frequency range. Capo can also reverse the isolation effect and mute specific vocals or instruments in a song. This allows users to create play-along backing tracks to practice a solo with the original band recording, or create something entirely new by using the Mac version's ability to export slowed, transposed, and now isolated audio files. In addition to Capo's new isolation feature, Capo allows users to slow down music without altering its pitch (unlike a slowed down vinyl record), or transpose music to other keys. Capo also detects chords in music automatically, and offers simple-to-use tabbing functionality on the Mac with support for Guitar, Bass, Ukulele, Banjo, and Mandolin in various tunings. Capo 3.4 is available for $29.99 on the Mac App Store, with a free trial available at http://capoapp.com/mac. Capo touch 2.3 for iPhone and iPad is available on the App Store for $9.99. 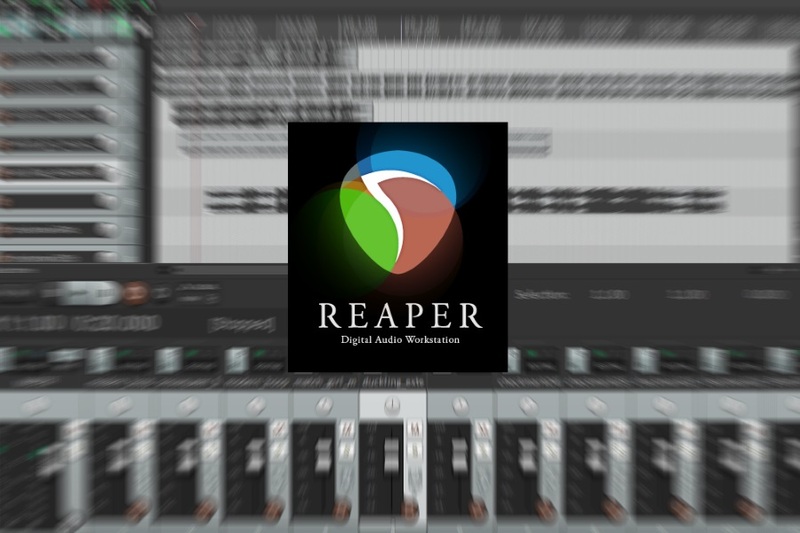 Exclusive Interview For Reaper by "A Sound Effect"
December 15, 2015 - IK Multimedia, the leader in mobile music creation, is pleased to announce the release of Riff Maestro, a powerful free app for iPhone, iPad, iPod touch and Android devices that lets users quickly and easily learn how to play any song in their mobile device's music library. An essential learning tool for guitar and bass players, it's loaded with useful features for both novices and professionals alike: It sports effortless tempo and pitch shifting, an automatic chord detector, an audio waveform display, touch-and-drag loop point setting, and more. Riff Maestro makes learning riffs, licks and entire songs effortless and fun. With Riff Maestro, musicians will feel like they have their very own personal guitar teacher in their pocket. It can be used to learn virtually any song in a mobile device's music library. Its convenient browser displays available songs. Once a selection has been made, Riff Maestro's magic begins working behind the scenes to make the song ready for use with its collection of powerful learning tools. How does it work? Learning with Riff Maestro couldn't be easier. Users simply import a song from their available music library on their device. Once a song has been loaded, the tempo can be adjusted with the tempo slider to slow down difficult passages without affecting pitch for easy learning. Users can set loop points in a song to repeat sections and phrases until perfected. A song's sonic information is shown via an easy-to-view waveform display with a time counter displaying where the play head is in the song. Plus, navigating through the song is as easy as dragging the waveform. What makes Riff Maestro totally unique and powerful is its optional Chord detection tool. This feature automatically detects and displays chords as they happen in a song. These chords are shown above the waveform display as easy to read chord diagrams or large labels. It's extremely helpful for learning the chords of a song and also for gaining confidence in scale and key while practicing new solo or just strumming along. Beyond the convenience of its looping feature and chord detection, Riff Maestro also offers a number of other powerful tools that make learning a breeze. The Tempo feature can be upgraded via in-app purchase to offer enhanced sound quality and a transpose adjustment slider that can be used to change the key of a song +/- 12 semitones. Similarly, users can purchase a BPM detection feature that automatically finds the selected song's beats-per-minute and enables a metronome feature synced with the song's tempo. Riff Maestro is available now for download at no cost from the App StoreSM for iPhone, iPad and iPod touch users or from the Google Play store for Android users. BPM Detection, High-Quality Time Stretch/Transpose and Chord Detection are available as in-app purchases for $/€4.99 separately or as a bundle for $/€9.99. San Francisco, CA • December 14, 2015—Today, Cycling ’74 released Max version 7.1 that includes two major new features: Snapshots and the Package Manager. The Package Manager allows users to browse and download online content created by Cycling '74 and third party developers. 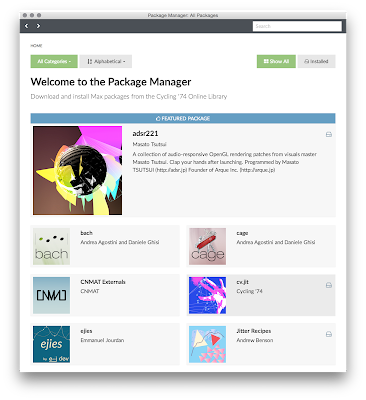 Downloaded packages work instantly with no installation and can be easily disabled. 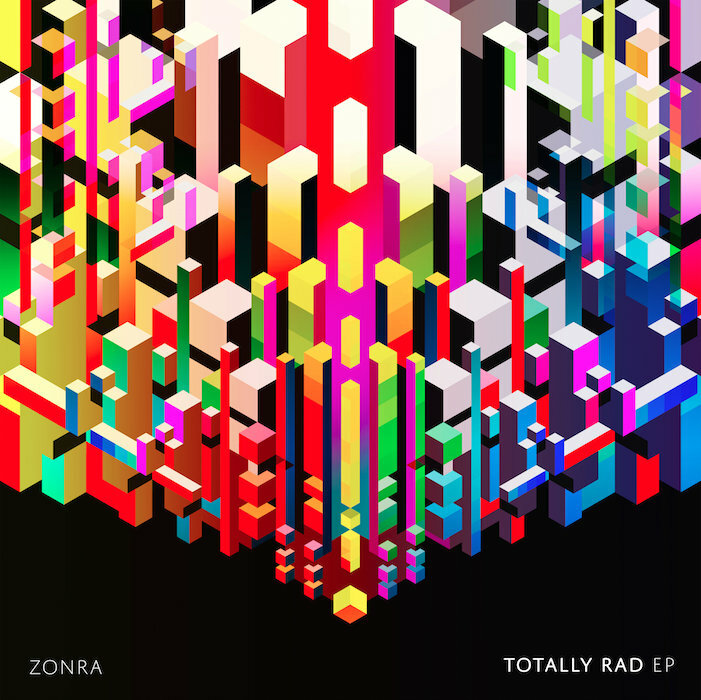 Zonra has release his new EP, "Totally Rad." After sold out shows across Europe this winter, one of electronic music’s greatest acts - Leftfield - will be performing at Further Future 002, their first US show since Coachella in 2011, and only their second US appearance in 15 years. The legendary act, credited for sparking the original progressive house movement, was a key influencer in spreading the UK electronic sound of the 90’s alongside peers like The Crystal Method, The Chemical Brothers, Underworld and The Prodigy. 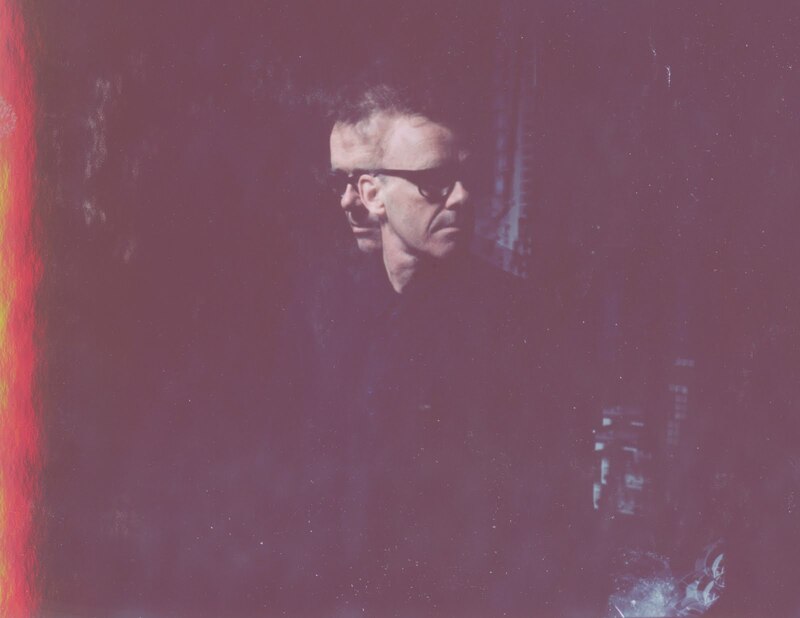 Leftfield will be performing at the award-winning boutique festival, Further Future, taking place in the desert beyond Las Vegas from April 29 to May 01, 2016 alongside a who’s who of international legends and pioneers such as Four Tet, Nicolas Jaar, Easy Star All-Stars, Kid Koala, DJ Tennis, Crazy P, Andy Stott, Derrick Carter, &ME, Dixon, Oneohtrix Point Never, Dixon, The Pharcyde, Daedelus, Still Corners, Terry Francis and 60 more artists. Described by Mixmag as “The single most influential production team in British dance music,” Leftfield was essential to the evolution of electronic culture in England and beyond, universally heralded as the production team that brought house music back from the brink of commercial mediocrity. Leftfield’s 1995 album Leftism remains one of defining statements of 90’s dance music. The 90s were all but over when the second Leftfield album appeared in Autumn 1999. Rhythm And Stealth worked with a darker hue and more pronounced techno influence, guests including Roots Manuva, MC Cheshire Cat and Afrika Bambaataa on first single Afrika Shox, which reached the UK top ten. The album - like its predecessor - would be nominated for a Mercury prize while one of its tracks, Phat Planet, soundtracked the award-winning ‘Surfer’ advert for Guinness. After one more single, June 2000’s Swords, Leftfield wound down operations. It was a full decade later that the band, now led solely by Neil Barnes, returned for a series of stunning headline performances at some of 2010’s hottest festivals including Rockness, Benicassim, L.E.D and Creamfields. In 2015, Leftfield’s first album in 16 years ‘Alternative Light Source’, has already been dubbed “a masterpiece of texture” by The Observer and revered for its “pulse-quickening beats, widescreen instrumentals and satisfyingly chunky electro” by The Independent. Watch the “Head And Shoulders” music video here to get a taste for yourself, premiered by Pitchfork and featuring Sleaford Mods and winner of the ‘Best Dance’ video at the UKMVAs. 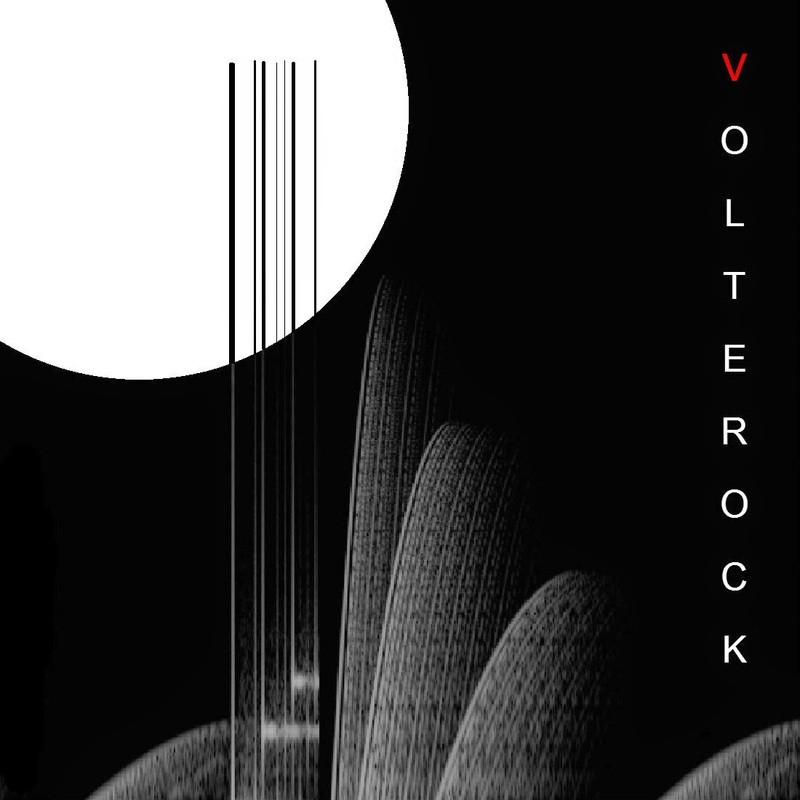 Other vocalist contributors on the album include Polica’s Channy, and Tunde Adebimpe from TVOTR. Leftfield is now reaching a new generation of dance music aficionados, simultaneously leaving veteran lovers of the scene rejoicing with each new song and tour date. Performances in the US have always been elusive since their formation over 25 years ago, inspiring the Further Future team to seek out Leftfield for what will undoubtedly be an awe-inspiring show in a location divergent from the group’s traditional booking. Join us in the Further Future and get your tickets by visiting our website. Enlist in the Further Future community by signing up for The Further Futurist newsletter here to receive additional updates. A new interactive ‘auxploration’ website called, "How The Party Started" is now live! It maps the past, present and future of electronic dance music and allows users to explore artists and genres. Glenn Morrison is giving you "Musical Blinders" for free!